The "Doctor" has entered the Big Brother house as the eighth housemate, and immediately made a friend in Lynda and an enemy in Strood. This seems insignificant though, as everyone is asking just one question.. Doctor Who? There is still no sign of housemates eight and nine "Rose Tyler" and "Jack Harkness", who were scheduled to be introduced into the house at the same time as the Doctor. Reports have indicated that these two housemates may have been allocated to "The Weakest Link", and "What Not To Wear" shows due to a Game Station system error apparently caused by solar activity. Big Brother will get back to you! 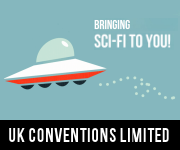 Fearless contestant Rose Tyler knows a lot about the shopping histories of Lord and Lady Beckham, but how is she on Saturn Expansionist Policies of the XIVth Trizzle? Yes that's right.. the missing eigth housemate Rose Tyler has been found, but not in the house! Rose has somehow appeared on our sister programme The Weakest Link. If Rose survives this surprise appearance she will enter the Big Brother house later today. In an amazing sequence of events, the Doctor has been evicted for damaging a Big Brother camera. 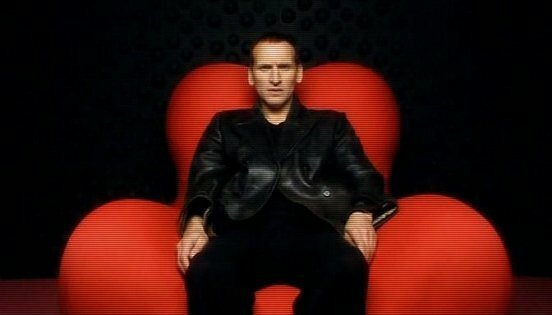 This means the Doctor is the first ever housemate to be evicted in under one hour. Big Brother has issued a statement regarding the eviction "Big Brother will not tolerate deliberate destruction of cameras or other equipment located inside the house". Lynda, Lynda Where Are You? Where is Lynda? In what has been a day of bizarre events, Lynda, our lovable sweet housemate has vanished! Lynda was last sighted on our cameras talking to the Doctor, but has now vanished. Where is she? Is she even still in the house? YOU DECIDE! 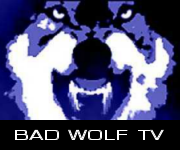 Email Big Brother with your thoughts at Channel 44,000 on Bad Wolf TV.